We combine best service, best materials, best equipments, and new technologies with our commitment to bring best quality to our customers. 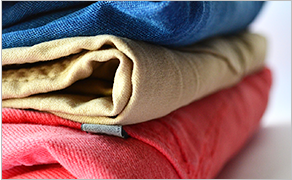 We are equipped with different cleaning machines to tackle any tough jobs for any garment that might represent challenge. Cleaning and drying clothes in a nitrogen inert atmosphere is safer and more efficient than other types of dry cleaning machines. Try our Free Pick Up and Delivery service to your home or office. We are equipped with different cleaning machines to tackle any tough jobs for any garment that might represent challenge. 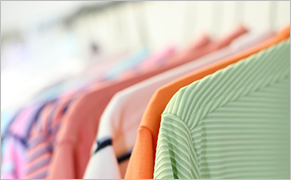 We will use the best cleaning method available for each individual garment for best results. Our Wash & fold service makes an excellent gift to your elderly parents and your wife! Save time and frustration by letting us do your laundry for you. 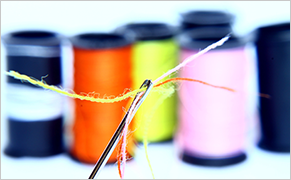 We currently work with 4 expert tailors with long work experience; our most experienced tailor has worked for 40 years. They can fix almost anything with great care and precision. 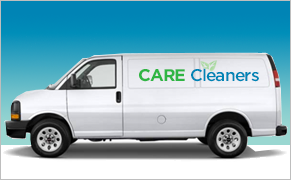 With over 14 years of Experience, We provide free pick up and delivery Service to your home or office. Why bother going to the cleaners?